Did you know that without adequate insulation you could be losing up to 60% of your heat through the roof and walls of your property? 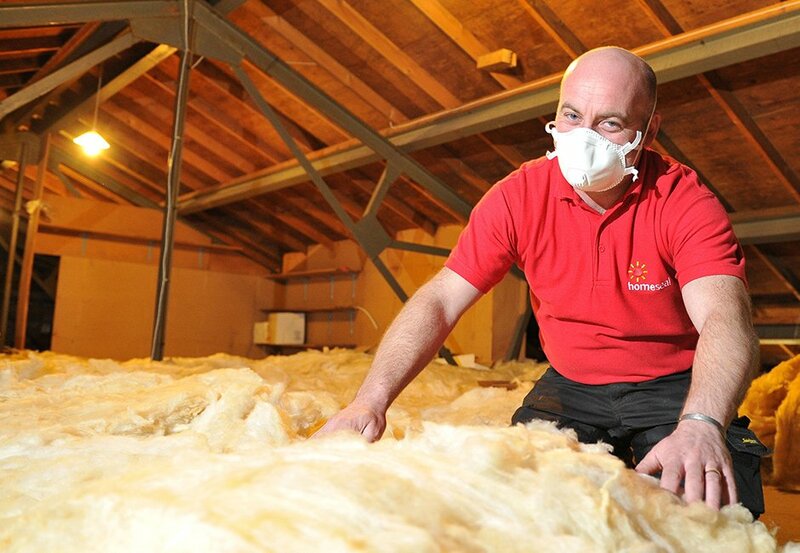 We can offer you FREE loft and/or cavity wall insulation through our Keep Warm Scheme to help eliminate this heat loss! 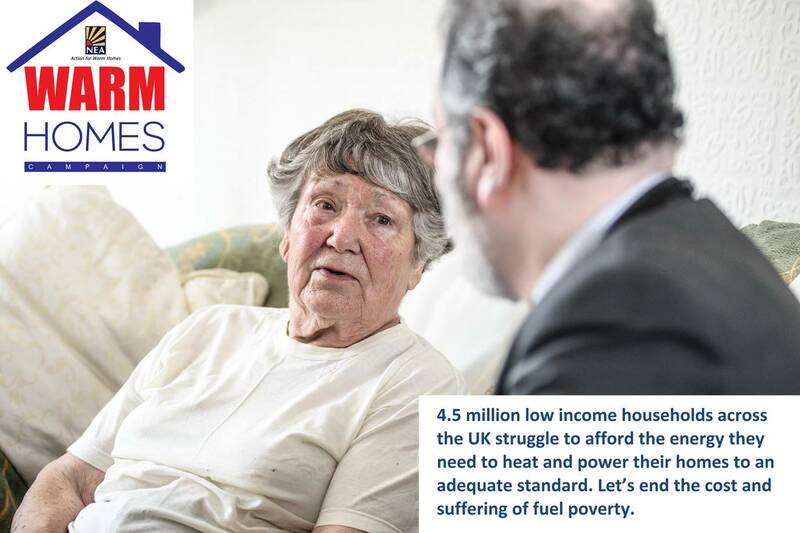 Keep Warm Scheme – What is it? A poorly insulated home will take longer to heat and will cool down more quickly meaning you will need to use more energy to heat your home. This will result in you paying more than you should be on your home heating bills! 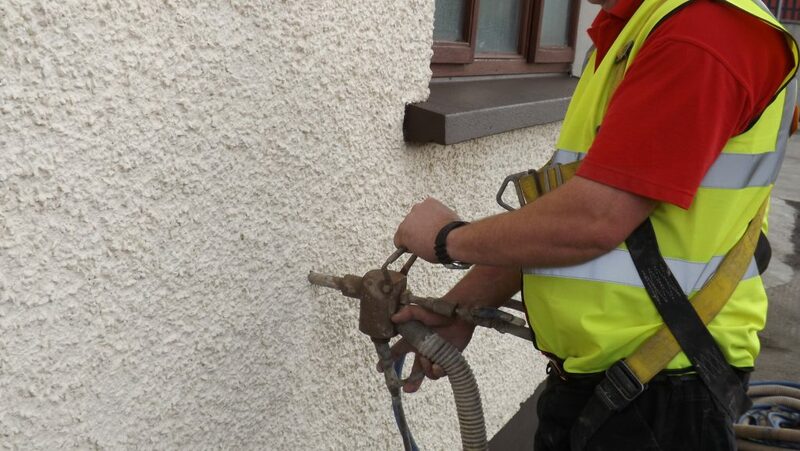 In partnership with our sister company The Workspace Group we can offer you FREE loft and/or cavity wall insulation and help save you money on your home heating bills. How do I apply for the Keep Warm Scheme? 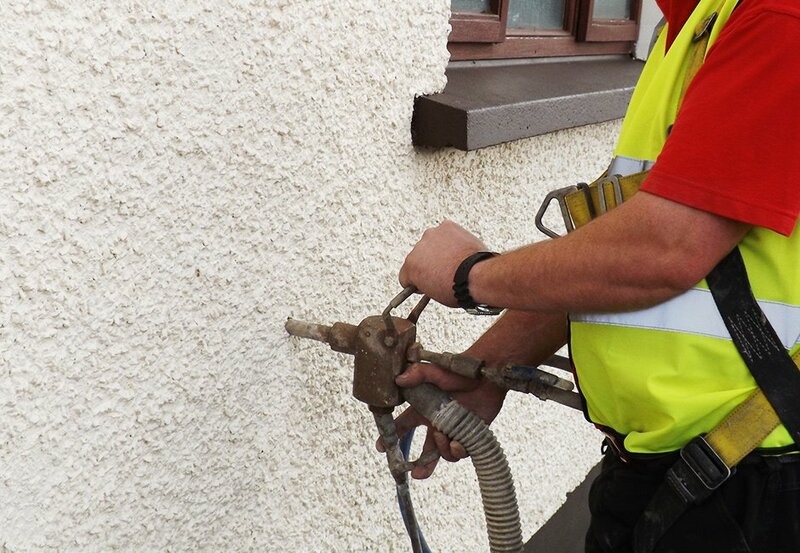 To find out more about our Keep Warm Scheme and avail of FREE loft and/or cavity wall insulation for your home contact our Keep Warm Team on 028 7962 7474 (lines are open from 8.30am-5pm Monday – Friday) or email info@homesealni.co.uk. 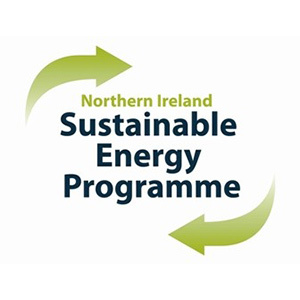 The scheme is funded by the Northern Ireland Sustainable Energy Programme. Please note funding is limited and available on a first come, first served basis.